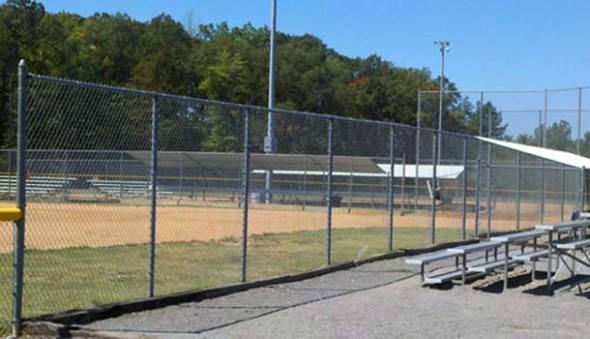 Galvanized Chain Link fence is the most durable, economical and versatile fence system for commercial & industrial applications. 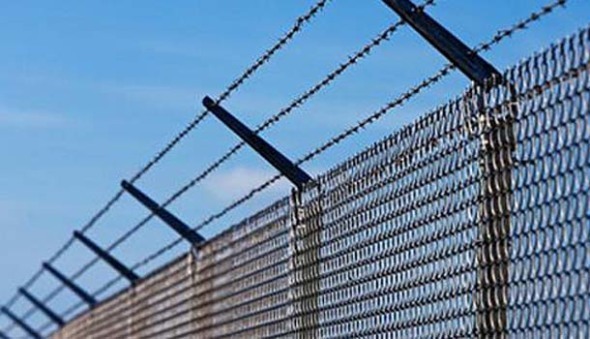 It is based on a simple, easy to install design of round tubular framework, woven wire mesh and connection fittings. 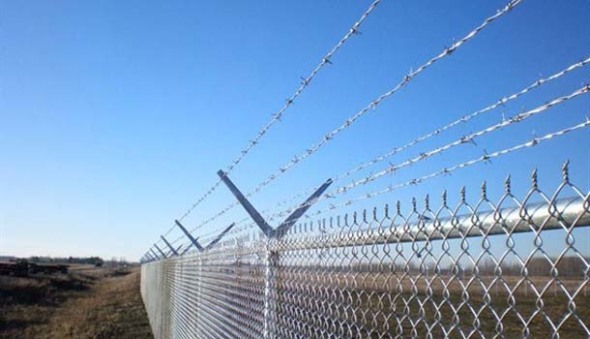 The framework is manufactured from heavy wall hot dip galvanized (corrosion resistant) steel pipe and the mesh is manufactured from heavy gauge galvanized wire. 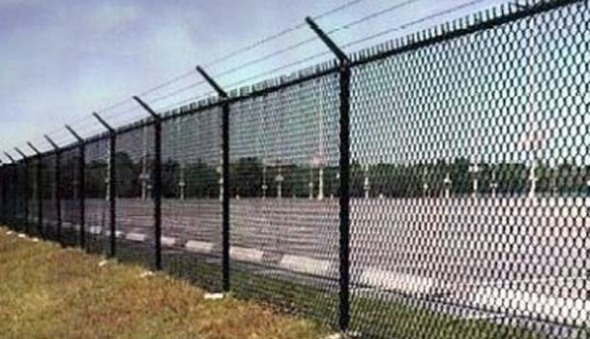 Commercial and Industrial Chain Link Fence is also available in Full Colour: Black, White, Beige, Brown and Green. The framework is manufactured from a galvanized (corrosion resistant) steel pipe with a heavy polyester powder coat colour paint finish. 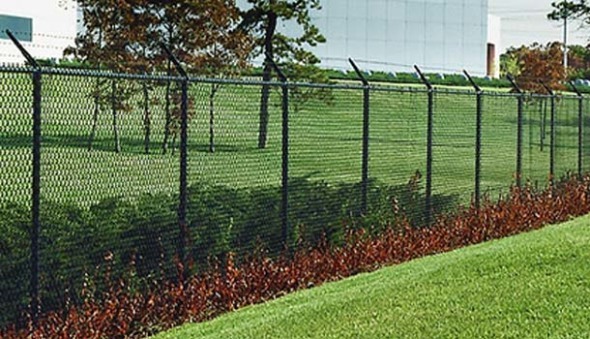 The Vinyl (Coloured) Chain Link Mesh is manufactured from a galvanized core wire with a coloured Vinyl (Poly Vinyl Chloride) coating extruded (fused) over the outside diameter.